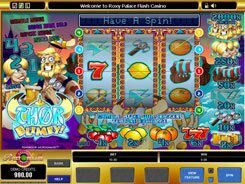 The five-reel nine-line slot from Microgaming gives a humorous depiction of Britain’s elite. You will be taken to a tea party in company of the richest prim people, where you stand the chance to win the maximum 6000-coin payout. A coin value ranges from $0.01 to $1, and the max bet per spin is 90 coins (or $90 in cash terms). A wild symbol is depicted by the Wild Horse, a wild multiplier. 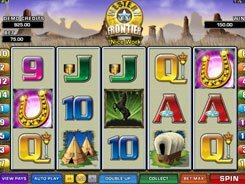 Four Wild Horses on the payline yield the second-largest payout of 1000 coins, and five of a kind award the biggest loot worth 6000 coins. In addition, a wildcard doubles the payout when replacing other icons to produce a combination. 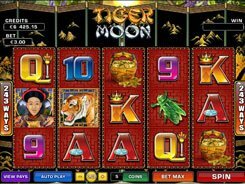 The Horn symbol is a scatter, with these 3+ activating 10 re-triggerable free spins at a x4 multiplier. 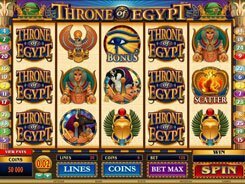 The Gamble option available after each winning spin allows you to double or quadruple your winnings. In the Gamble round, you can pick a card color (red or black) or a card suit (spade, club, diamond, heart). 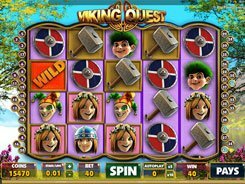 Guessing correctly increases your main game’s payout by x2 or x4 times. An entertaining theme, smooth gameplay and lucrative special features have made Tally Ho a must play for players of all levels.